You can bring this coral trend to your wedding flowers this year, at whatever time of year. 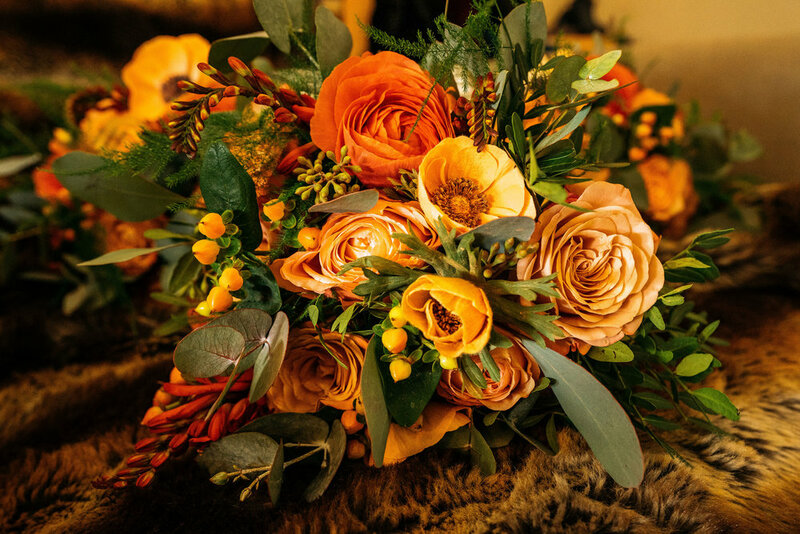 We love using burnt orange, pillar box red and soft apricots along with coral for a beautiful, rich winter colour palette. For summer weddings, you could try clashing colours of fuschia pink, hot orange and strong yellows with coral for an exotic feel. There are so many different colour combinations to try!